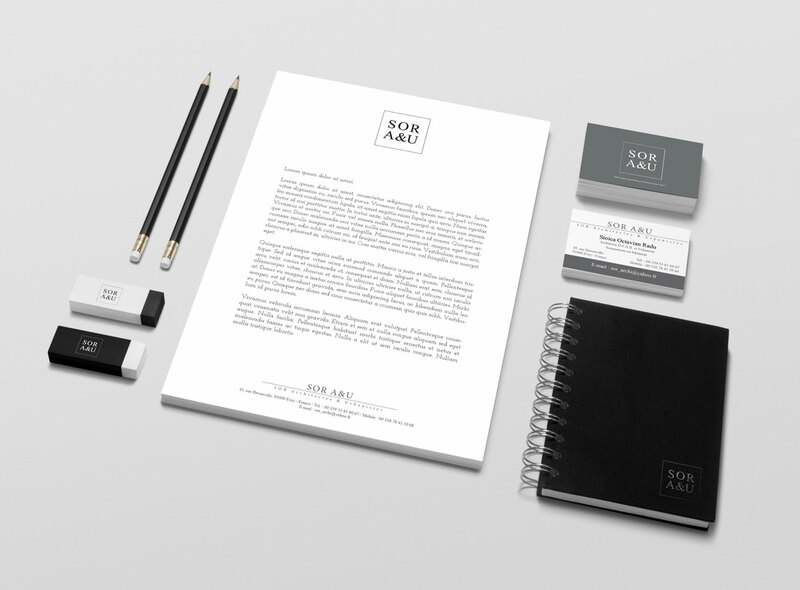 SOR A&U is an agency of architecture and urban planning. They offer me to create their logo and their graphic line identity. It was important for them to have an elegant and simple logo.